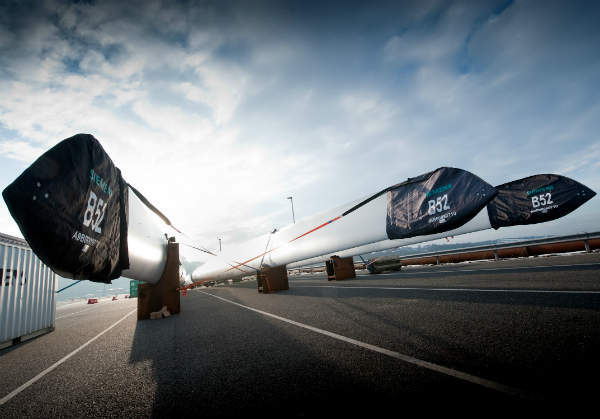 Wirescan delivers products and services globally towards the renewables industry. 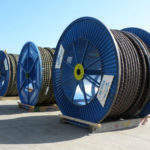 Its unique LIRA technology is used for cable fault location and cable condition monitoring services on critical cables for both onshore and offshore applications. 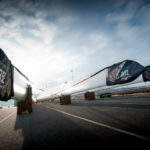 This helps clients all over the world save money on reduced unplanned power cuts, costly cable repairs and potentially damaging effects to their company due to negative publicity. Wirescan’s patented LIRA technology has been successfully used for fault location and condition monitoring of electrical power cables in all corners of the world since 2005. 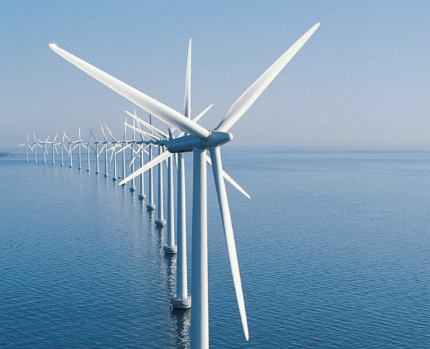 Since its infancy in the nuclear power plant domain, it has been developed and successfully applied by other industries such as offshore wind farms, cable manufacturers, transmission and distribution, and oil and gas operators. 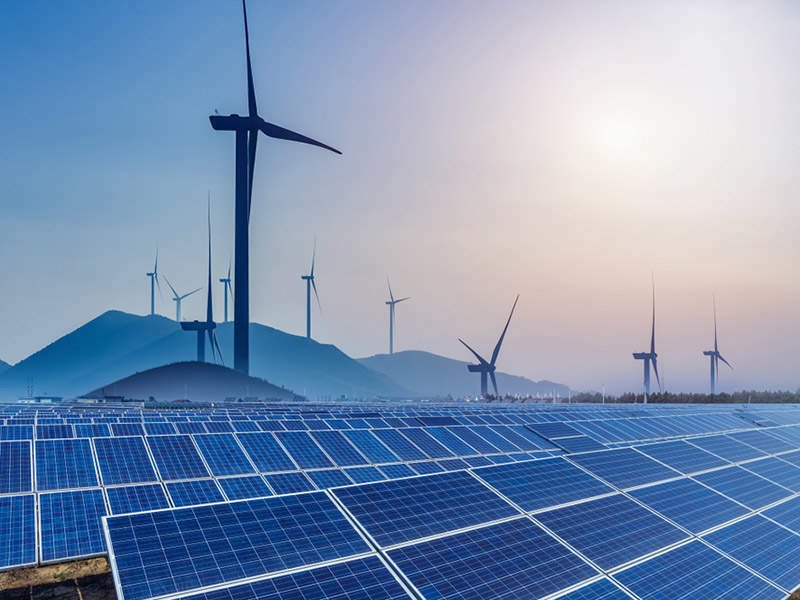 Wirescan is also developing market-oriented solutions for electrical power transmission that will allow for online monitoring, and monitoring of energised cables, thus lowering the cost of implementing state-of-the-art cable condition monitoring. 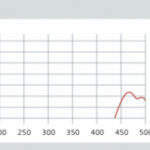 The LIRA (line resonance analysis) technology is based on the transmission line theory, through analysis of the complex line impedance (amplitude and phase) as a function of the applied signal frequency. It enables detection of degradations in the cable insulation. Wirescan offers the most accurate cable fault locating technology on the market, with a proven accuracy of the test equipment ensuring fault location within 0.3% of the cable length. 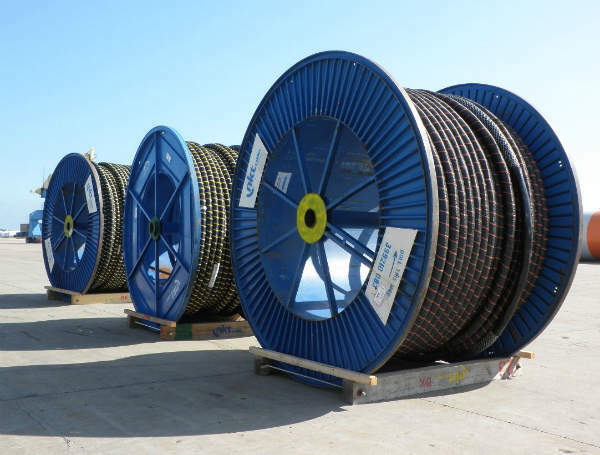 The equipment is capable of measuring all kinds of electrical cables, ranging from less than 50m to several hundred kilometers, without any danger of damaging the cable. 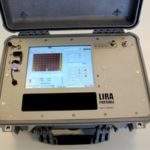 The LIRA test method is non-destructive and sensitive to even small cable degradations and defects. Wirescan offers cable condition monitoring services to enable clients to avoid time-consuming and costly cable breakdowns and repair operations. 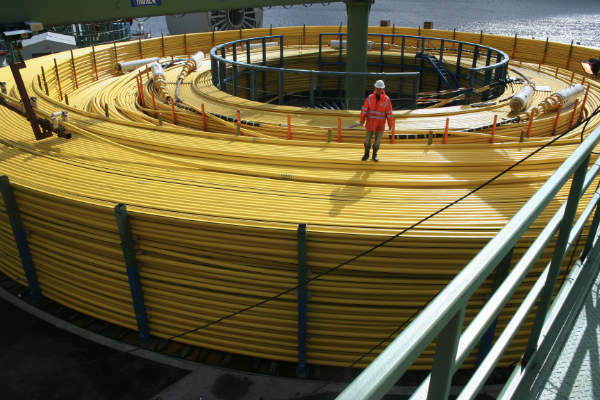 Our measurement can also help identify any hidden damage to a cable inflicted through either manufacturing or installation offshore. Through the first measurement on a cable in operating condition, customers establish a cable ‘finger print’ that subsequent measurement values can be compared to in order to assess the development of cable degradations and / or damages over time. Thus, the client can get an early warning signal to help guide the maintenance plan and the maintenance budget. 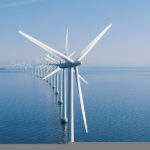 This also significantly reduces the overall risks impacting on the client’s operations. 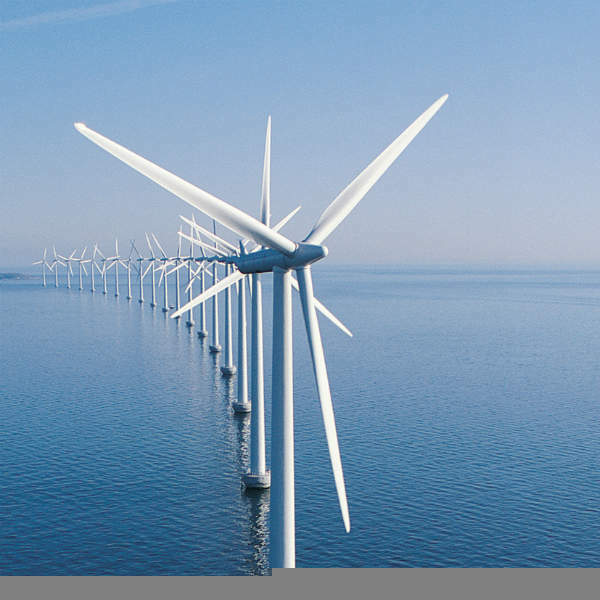 Offshore power cables are costly assets and should be protected and monitored using the best possible technology available. Wirescan’s LIRA technology is the obvious choice. 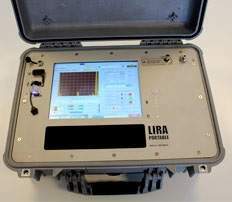 The LIRA Portable is the proven test equipment used by Wirescan in service missions in the harshest environments. The product portfolio is growing with different products for different markets, customers and applications. 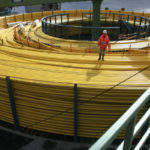 Future developments may include integrated instruments as elements of a complete Wirescan service programme, enabling the client to collect the measurements and transfer the cable data to Wirescan for a comprehensive and professional expert analysis, thus reducing the total costs by avoiding travel expenses and waiting time. Wirescan works with partners in all regions, and except for data analysis services, customer support, user training and product delivery will normally be carried out by a local Wirescan partner. If you wish to know more, please contact us for a demonstration or a web meeting.